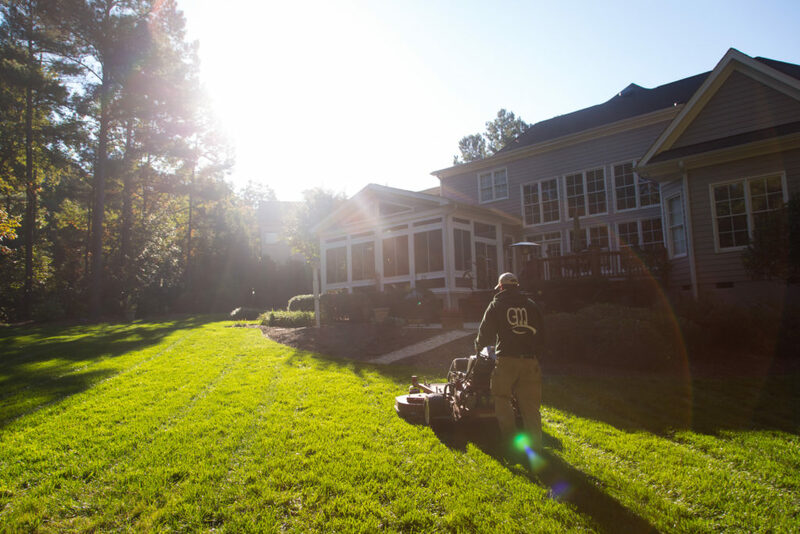 Real estate in Raleigh-Durham and throughout the Triangle is booming, learn how landscaping and maintenance can help you sell your home faster! The weather here is hard to beat and with desirable jobs in healthcare, technology and new, innovative startups popping up regularly, it is no surprise that so many people are ready to call North Carolina home. Although the market is doing well, there is also a growing list of inventory for potential buyers to choose from. So what can you do to make your home stand out? Can landscaping help you sell your home? We may be biased, but at Canopy, we think it makes sense to start outside. After all, the outside of your home is the first thing that potential buyers will see when they pull up. A recent post on This Old House titled Brokers Tell All: 10 Ways to Boost House Value, states that Pruning, Limbs and Landscape are all factors that can inhibit home sales. Neglecting your landscaping can not only make it harder to sell your home, it can actually cause damage. By not pruning your trees, you run the risk of damaged property due to fallen limbs or even mold growth due to over-shading. It can also be costly to let your landscaping go because it takes longer to clean it up and get it looking better later on. Investing a small amount into your landscaping maintenance now can actually pay big dividends on home value when you are ready to list, as well as keep your home safe now. Keeping your home on a routine landscape maintenance schedule allows you to stay on top of your lawn and garden needs before they get overgrown or out of hand. At Canopy, our experienced landscaping professionals can help you identify potential problems with your turf before they become expensive. Typically, common issues like weeds or certain types of fungus can be effectively managed with a few treatments. We can also help you ensure that you are maintaining your lawn and landscape on a schedule designed for your particular grass type, which really makes a difference in the health of your lawn! 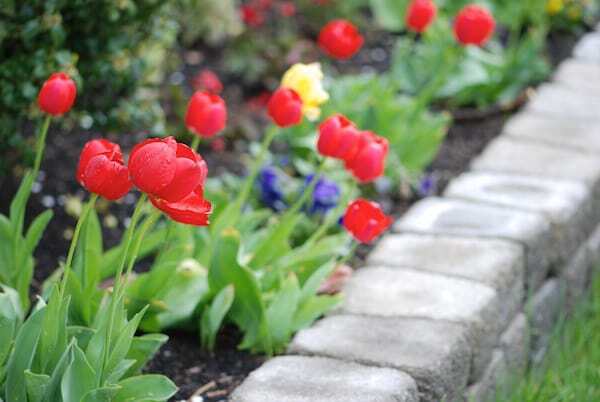 By keeping your mulch areas clean and your ornamental trees and shrubbery pruned, it becomes easier to add decorative aspects to your landscape, which can also increase curb appeal and resale value. According to HGTV, planting some color around your home’s exterior can give it the “pop” it needs to make it stand out. You can also lighten up your landscaping by adding accent lighting to your mulch beds and walkways with inexpensive solar fixtures. A little maintenance can go a long way! 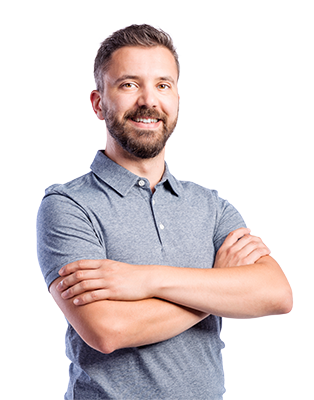 If you are feeling overwhelmed, be sure to check out all of our service offerings at canopylawncare.wpengine.com. We’ve got you covered!